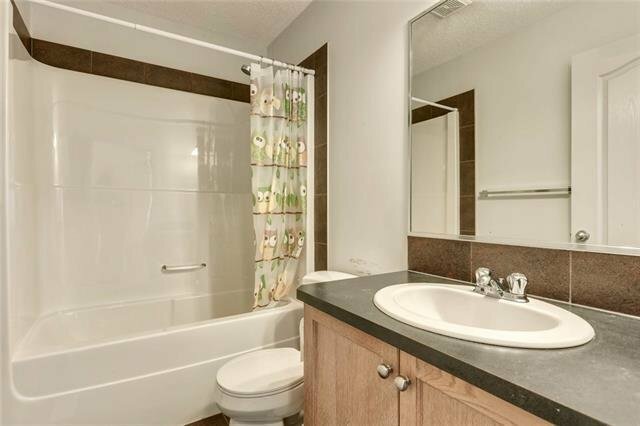 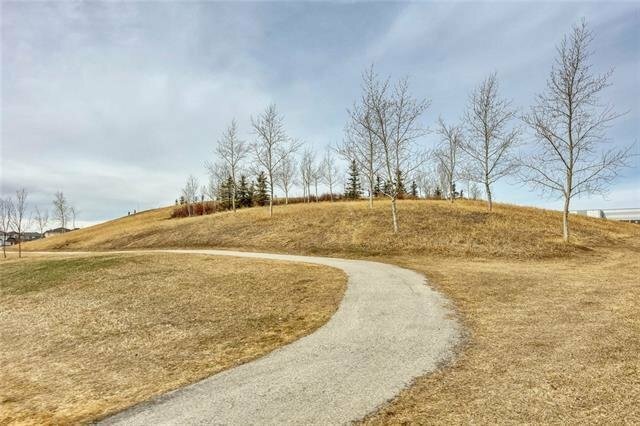 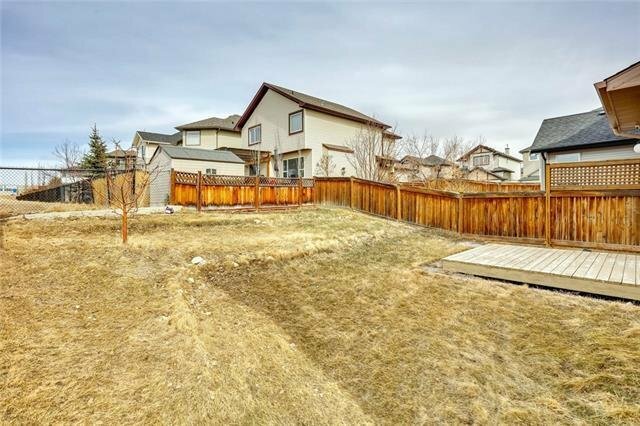 77 Royal Birch Way NW, Calgary - 3 beds, 3 baths - For Sale Janet Preston/John (J.R.) Rogers - DISCOVER REAL ESTATE LTD. 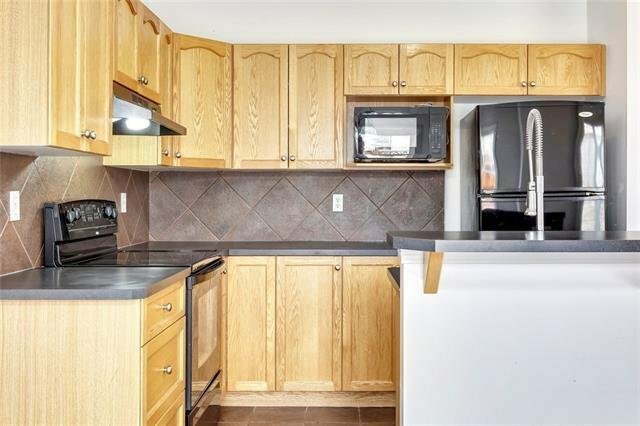 Welcome to the wonderful community of Royal Oak! 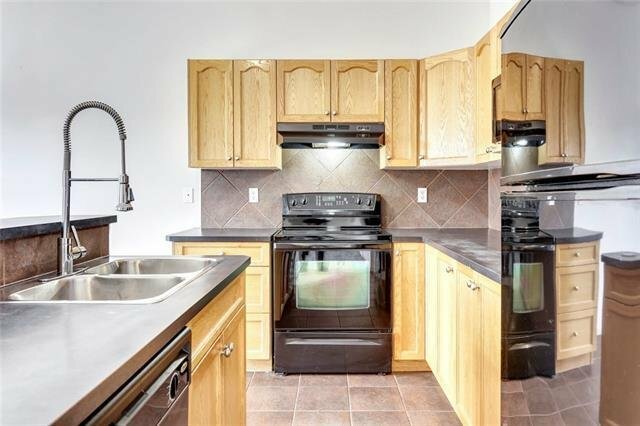 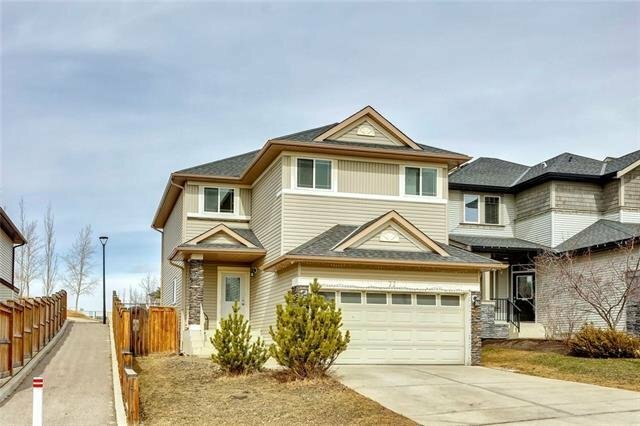 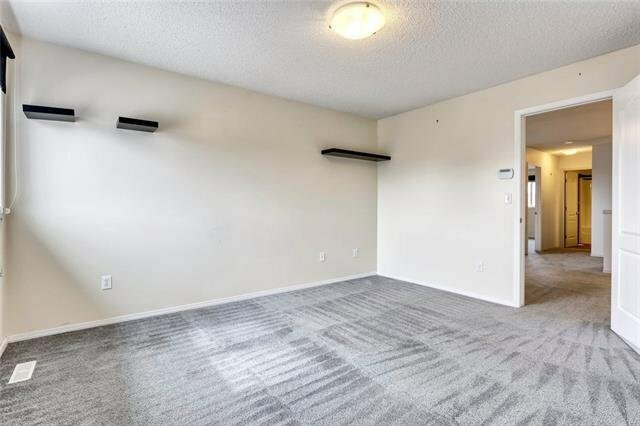 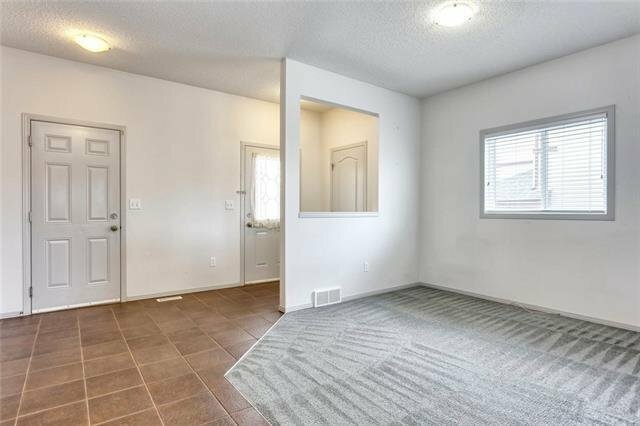 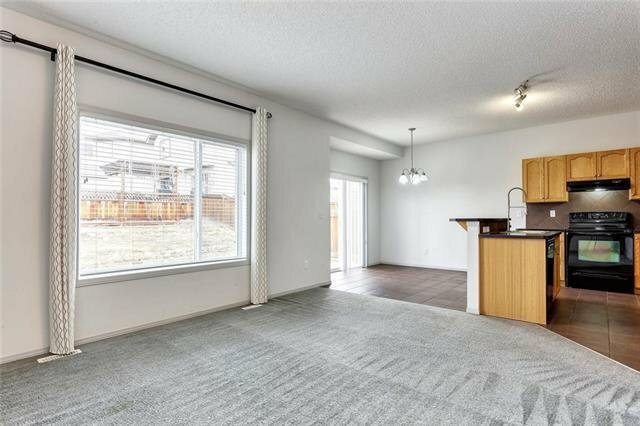 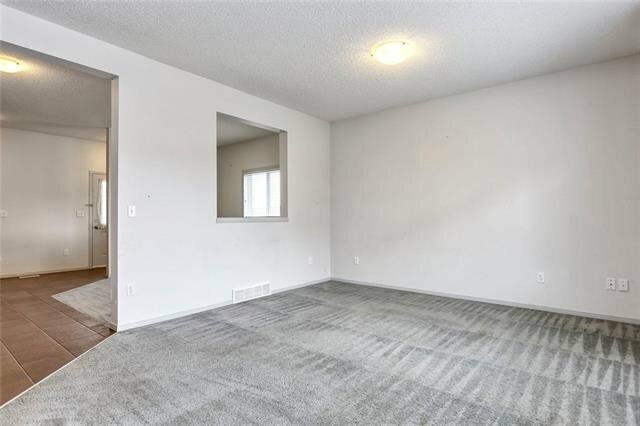 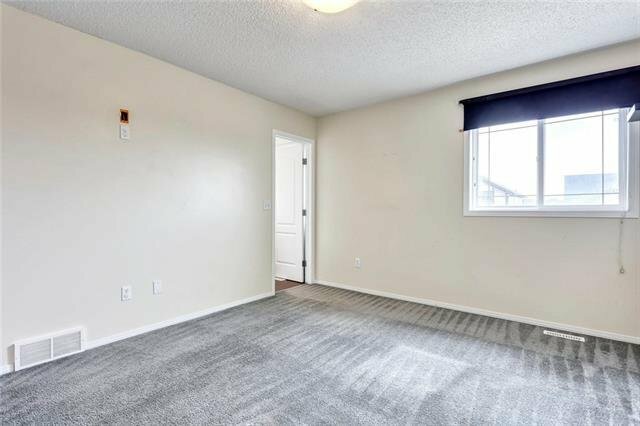 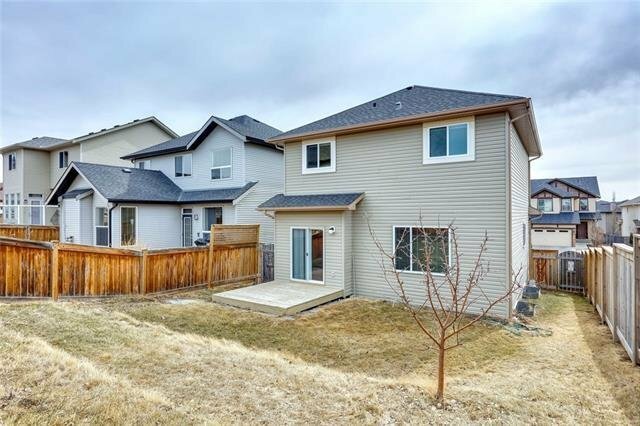 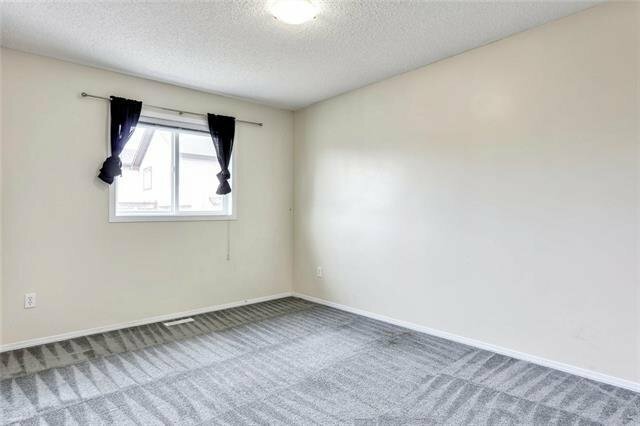 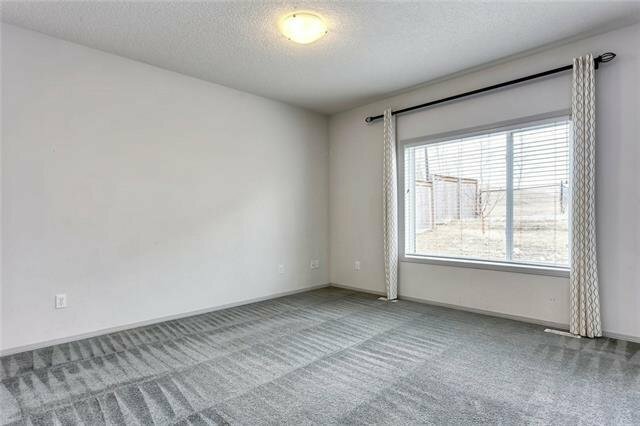 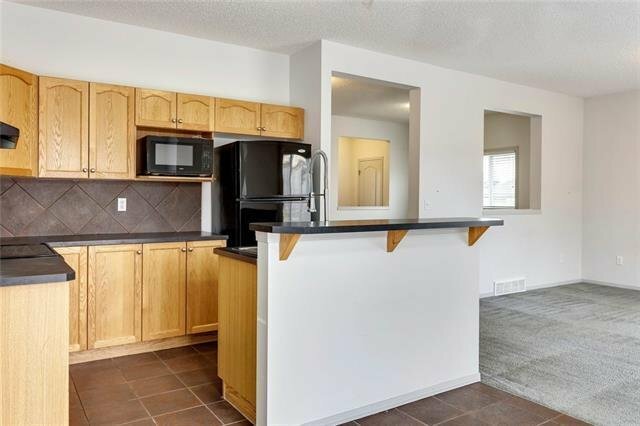 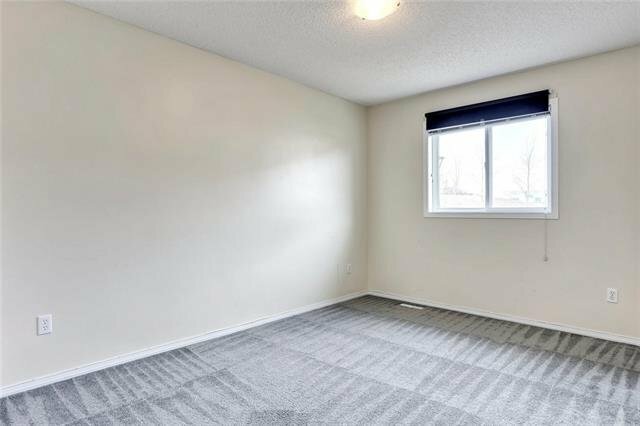 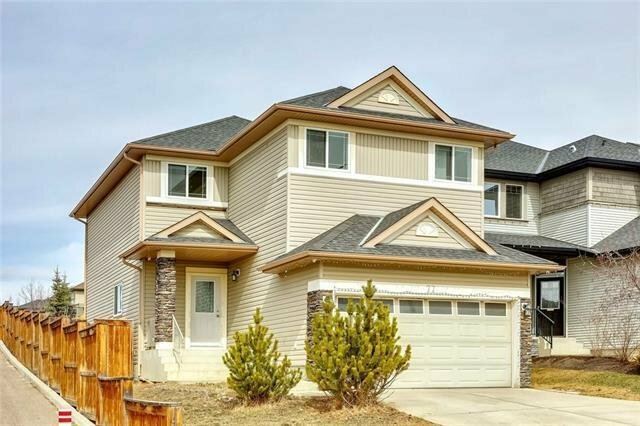 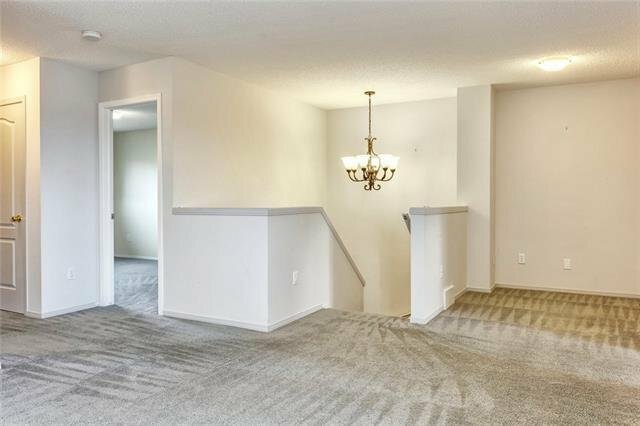 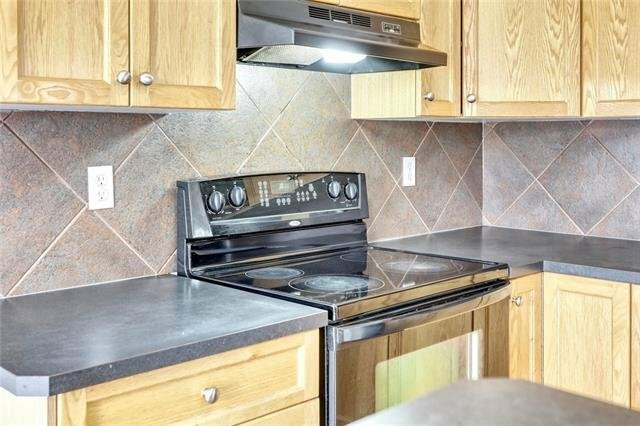 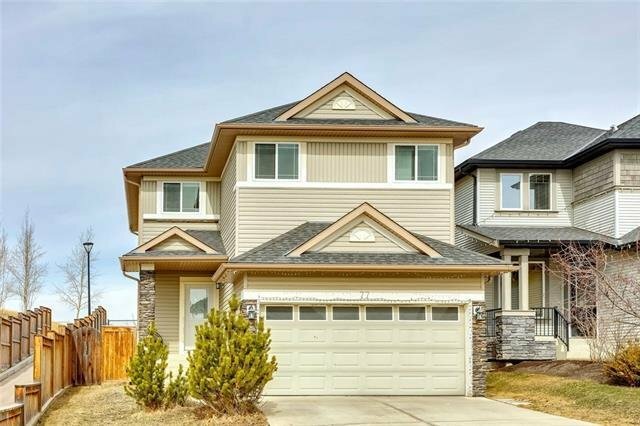 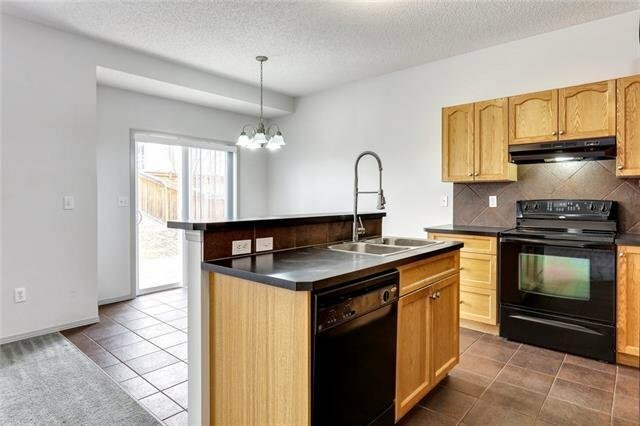 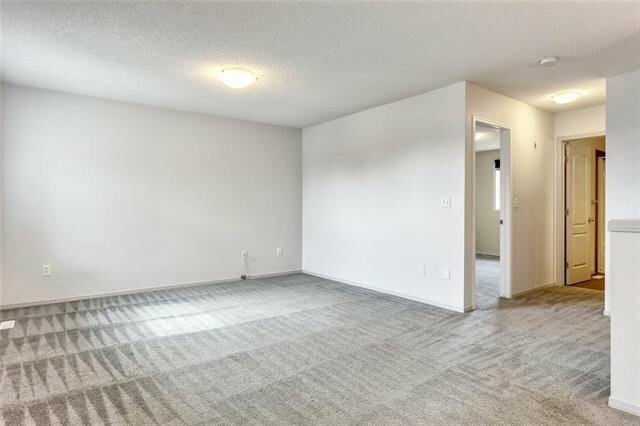 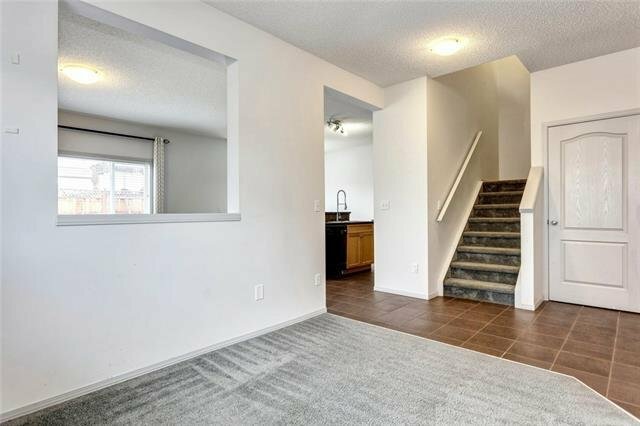 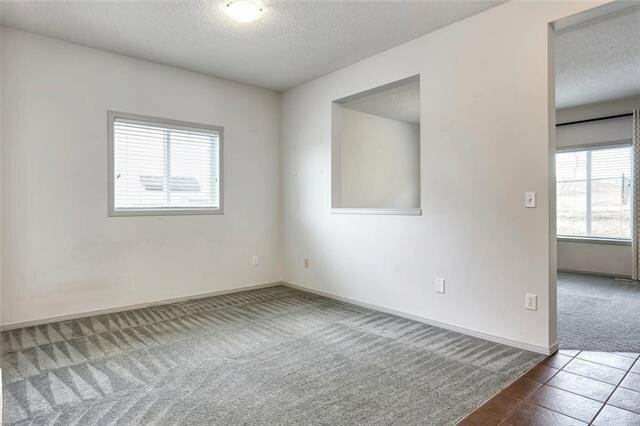 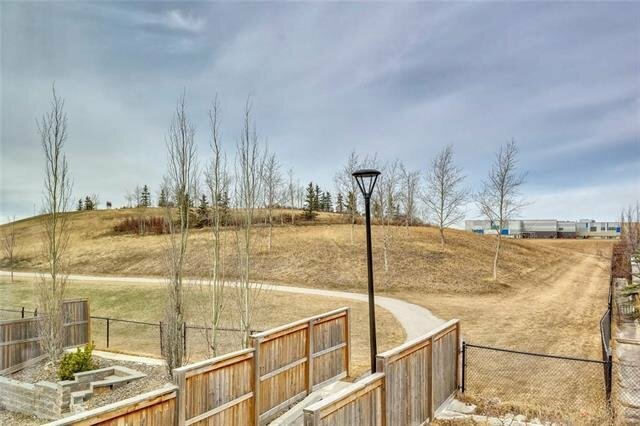 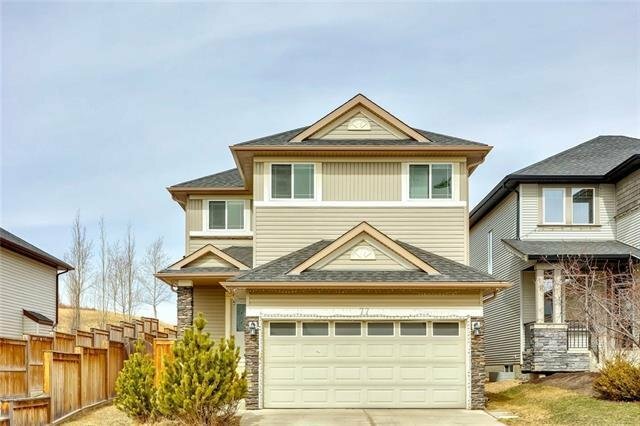 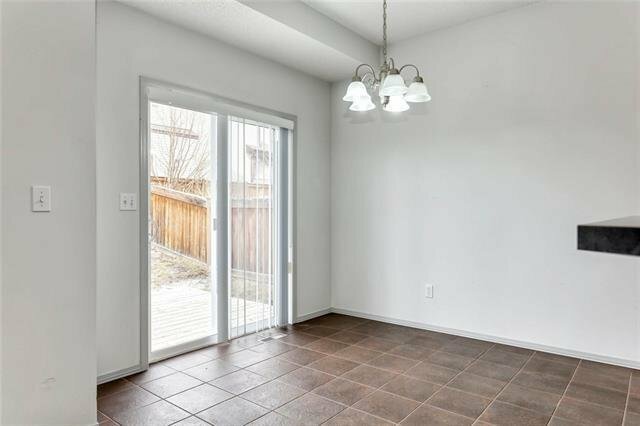 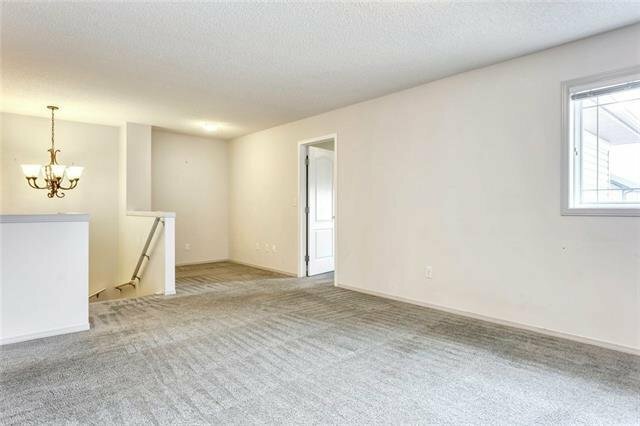 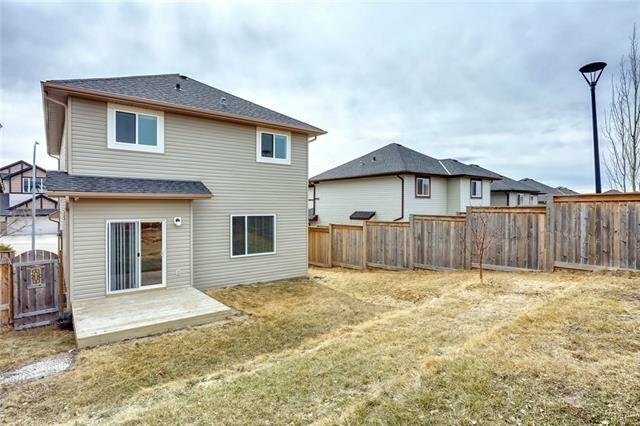 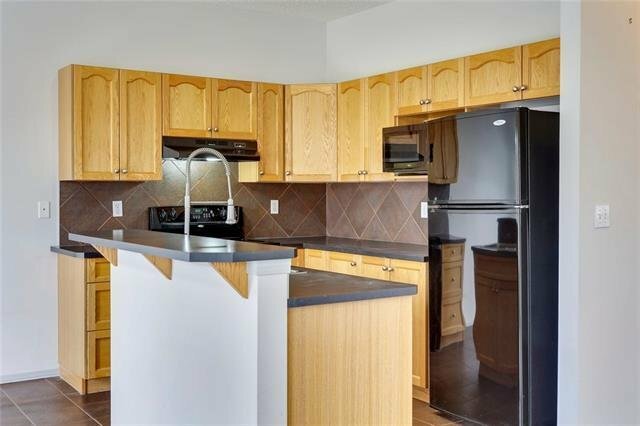 This great 2 storey is situated on a quiet street siding directly onto a walking path and just a short distance to numerous amenities including schools, parks, restaurants, the YMCA and the Tuscany Station. 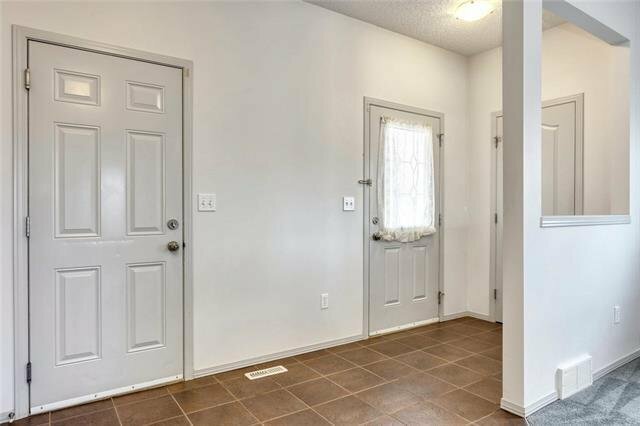 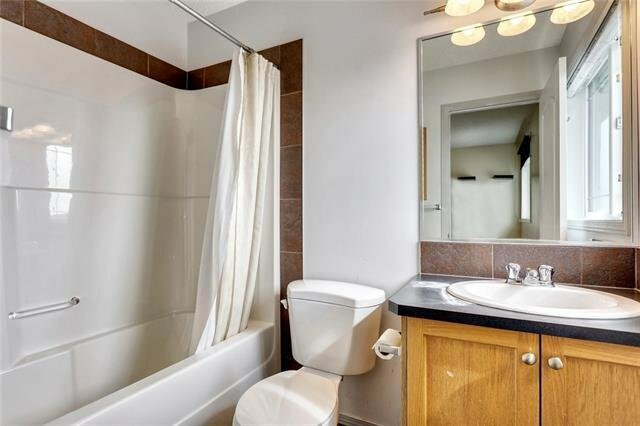 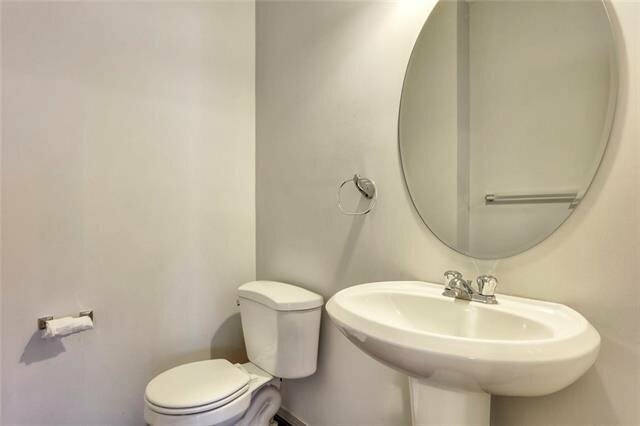 This home is perfect for a buyer looking to customize and truly make it their own. 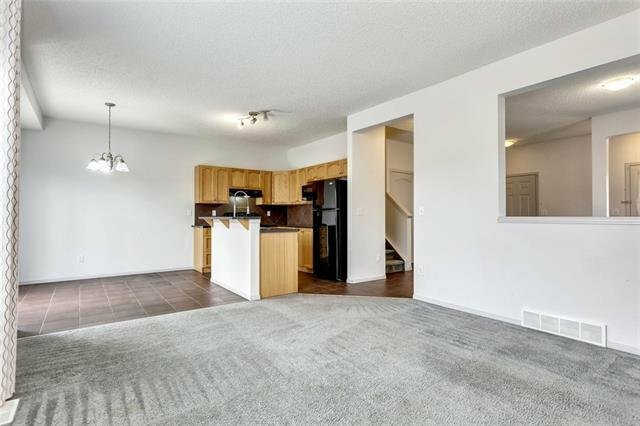 The spacious main floor features an open kitchen, living room space and separate dining room / den area & powder room. 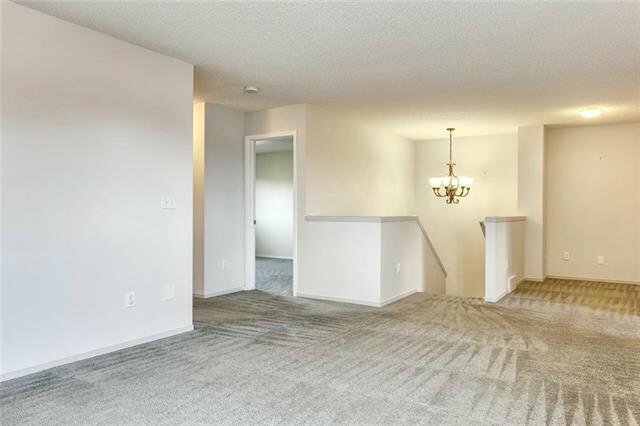 The upper floor features 3 good size bedrooms, large bonus room & 4 piece bath. 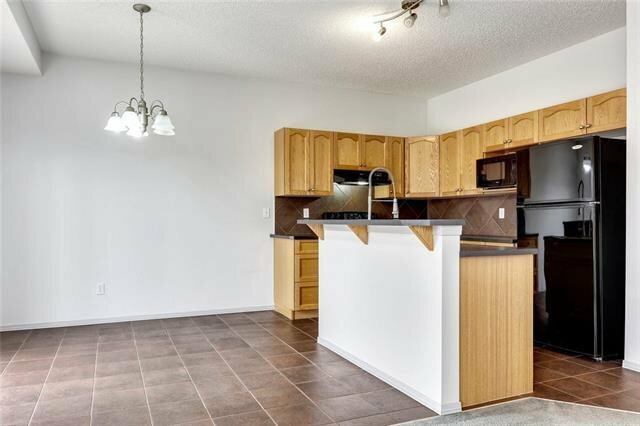 The master is complete with 4 piece ensuite and walk-in closet. 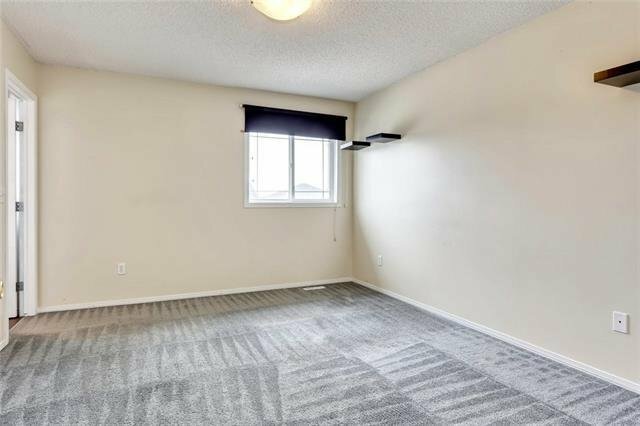 The unfinished basement is ready and waiting for development. 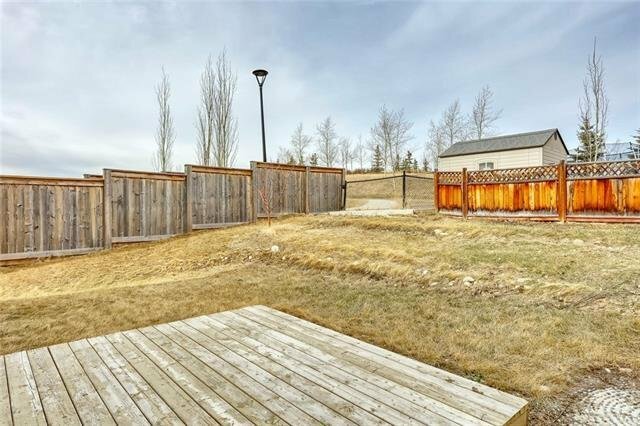 Enjoy the afternoon sun in your big, private backyard. 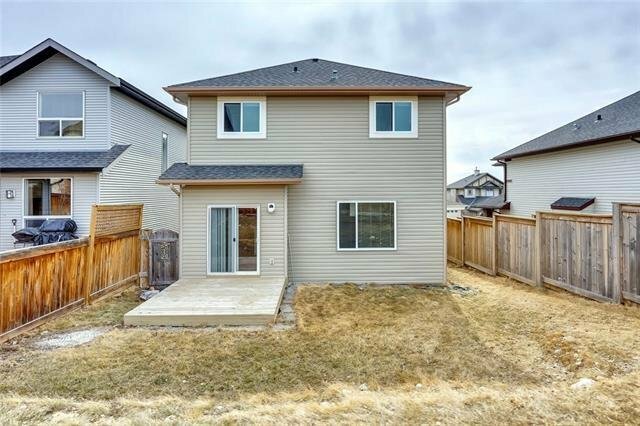 Come see the potential this home has to offer!